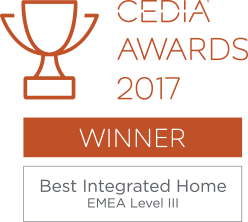 Make your home into a truly smart home with a Home Automation installation from Clearly Automated. Unlock the door, turn on the lights, adjust the temperature, close the blinds, all with the simple push of a button on your smartphone. 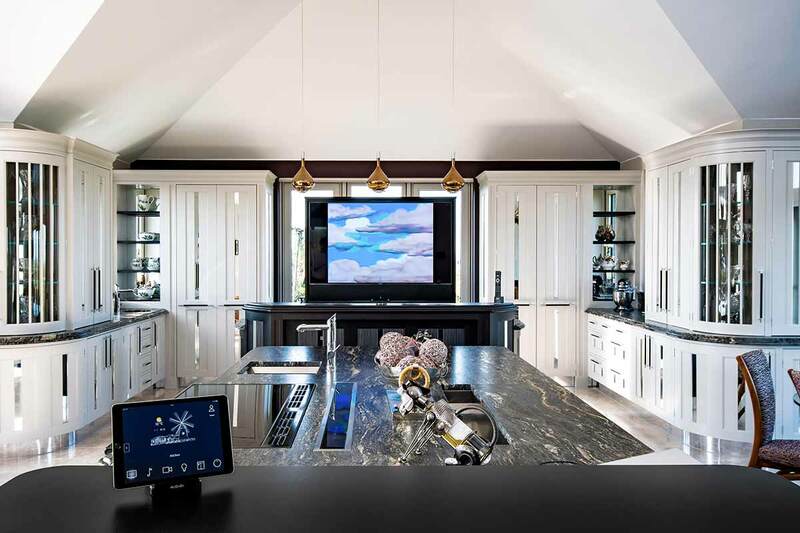 Bringing all the controllable elements of your house together, to work as a coherent whole, is the job of the home automation system. It’s all about simplicity of use and the benefits to the inhabitants, without having to worry about the complex systems which are running in the background. 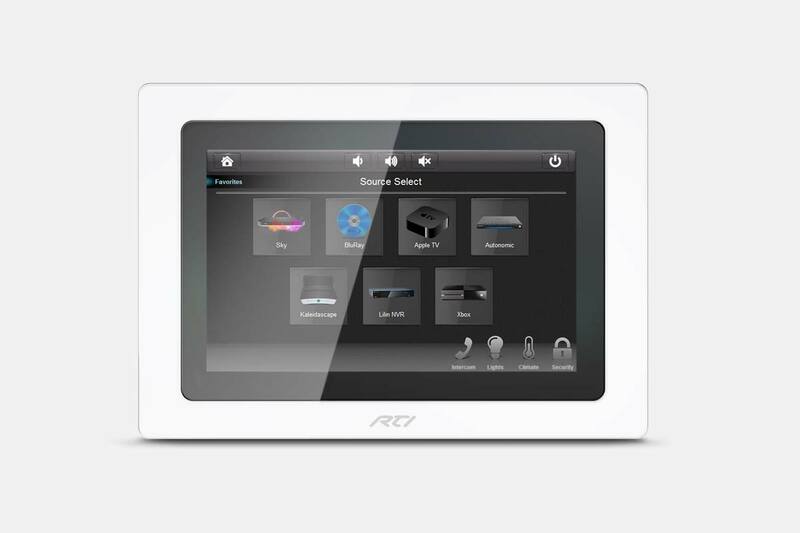 Our expertise in home automation ensures the seamless integration of the all the systems without fuss. All you need to do is select the operation on your phone, tablet, PC or wall-mounted touch screen. 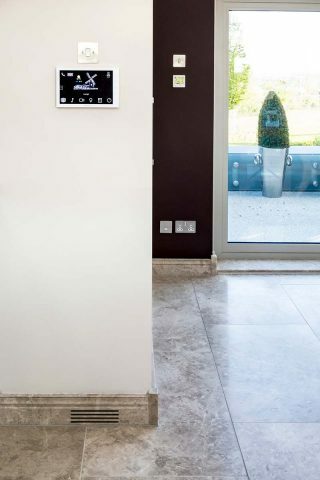 Or, you can even take it a stage further with proximity detection – imagine driving home from work and, when you’re 30 minutes away, the thermostat raises the temperature and as you approach the house the lights come on. Simplicity, convenience and control.